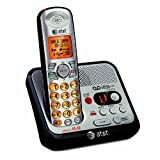 NEC - DTerm Series III NEC DTerm Series III Systems 1400 2000 2400 Series 16 Button LCD Display Black Speaker Phone ETJ-16DC-1(BK). NEC - NEC DTerm Series III Nec Dterm Series III Systems NEAX 2000 2400 Series Office Speaker Display Digital Phone ETJ-16DD-1(BK). 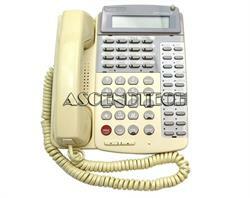 NEC - Dterm 570515 NEC Dterm Series III 16-Button Display Speaker Digital Phone ETJ-16DD-2(SW). 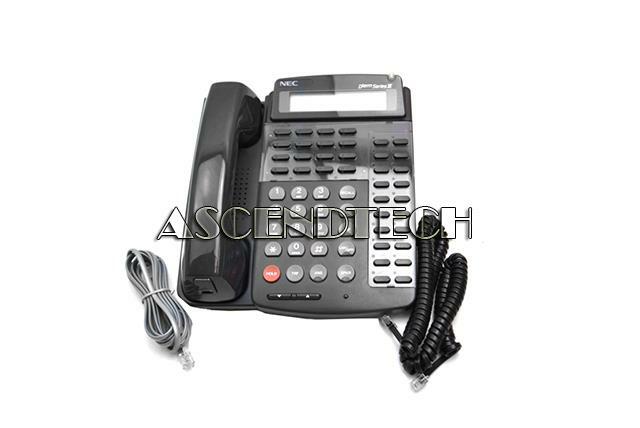 The NEC ETJ-16DD-2(SW) is a sixteen button digital phone designed to work on NEC Dterm Series 3 NEAX 2000 and 2400 phone systems. NEC - Dterm 570015 Nec Dterm Series III Systems NEAX 2000 2400 Series Office Speaker Display Digital Phone ETJ-16DD-1(SW). 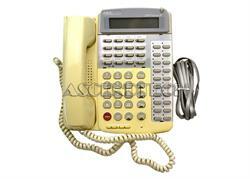 The NEC ETJ-16DD-1(SW) is a 16 button digital phone designed to work on NEC Dterm Series 3 NEAX 2000 and 2400 phone systems. 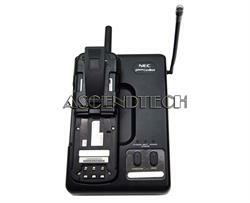 NEC - Dterm ETW-4R-1 BK NEC ETW-4R-1 cordless digital phone 735080. 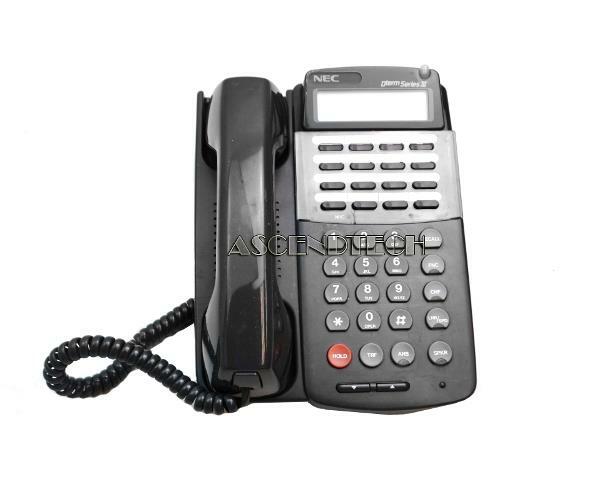 The NEC ETW-4R-1 is a cordless phone which allows you to access the powerful features of your NEC system while away from your desk include access to multiple lines. 2-line LCD window.
. - Barco CS-100 ClickShare Wireless Presentation System | mint condition!